Ridiculousness ensues, but when does it not? 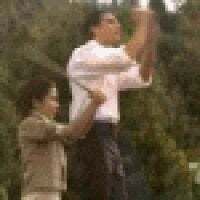 Tonight we visit “los caballeros de la mesa redonda” and we get to have renaissance shenanigans and cosplay. React, you lot. 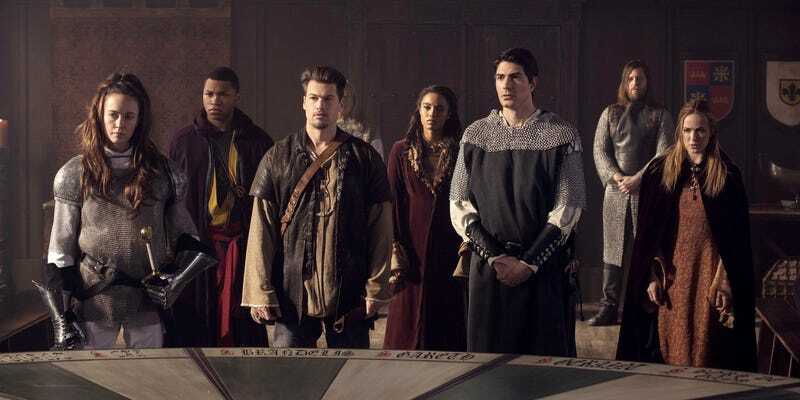 Episode Synopsis: ﻿The Legends travel to King Arthur’s Camelot and join forces with the Knights of the Round Table to protect a shard of the Spear of Destiny from the now-evil Rip Hunter.